Have you noticed CleanPowerSF on your PG&E bill? That’s how you know you’re getting cleaner energy and competitive rates. CleanPowerSF Generation Charges for generating the amount of electricity you use. PG&E Electric Delivery Charges for maintaining PG&E’s wires, infrastructure, and delivering electricity to your home. These rates are the same for CleanPowerSF and non-CleanPowerSF customers. You’ll continue to pay your PG&E bill as usual. No separate payment is required for CleanPowerSF service. To learn more, view our Understanding Your Electricity Bill document. View our current residential rates at CleanPowerSF Residential Rates. 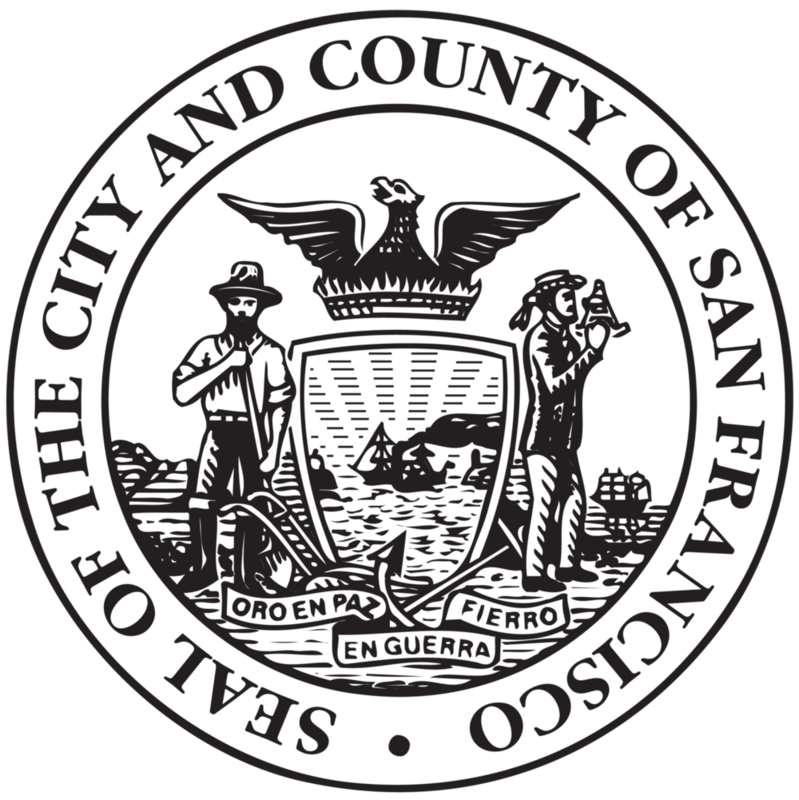 Customers that are enrolled in CleanPowerSF will still receive their full CARE/FERA and Medical Baseline discounts. There’s no need to reapply, and there is no change in the discount rates. This is an example only. Generation, delivery and additional PG&E fees will vary depending on usage, rate schedule, and other factors. *Additional PG&E Fees refer to the Power Charge Indifference Amount (PCIA) and the Franchise Fee Surcharge (FFS). For more details, view Understanding Your Bill. The bill above is based on average winter usage of 301 kWh. The E1 rate schedule was used for comparison, PG&E rates effective March 1, 2019 and current CleanPowerSF rates effective July 1, 2018. Renewable energy content listed for each product identified above as reported in CleanPowerSF's Annual Report to the California Energy Commission Power Source Disclosure Program and PG&E's 10-k filing. Data is subject to an independent audit and verification that will not be completed until October 1, 2019. Eliminate your carbon footprint, and ensure that 100% of your energy comes from renewable sources by going SuperGreen. This is a premium option, and costs typically $5 more a month. You can keep things exactly how they are, and continue to receive 33% renewable energy from PG&E. You can opt out of CleanPowerSF and remain with PG&E generation by clicking the link below or calling (415) 554-0773. Please have your PG&E account number handy.